Firely Sisterhood has written an article which features her work with breast cancer survivors. 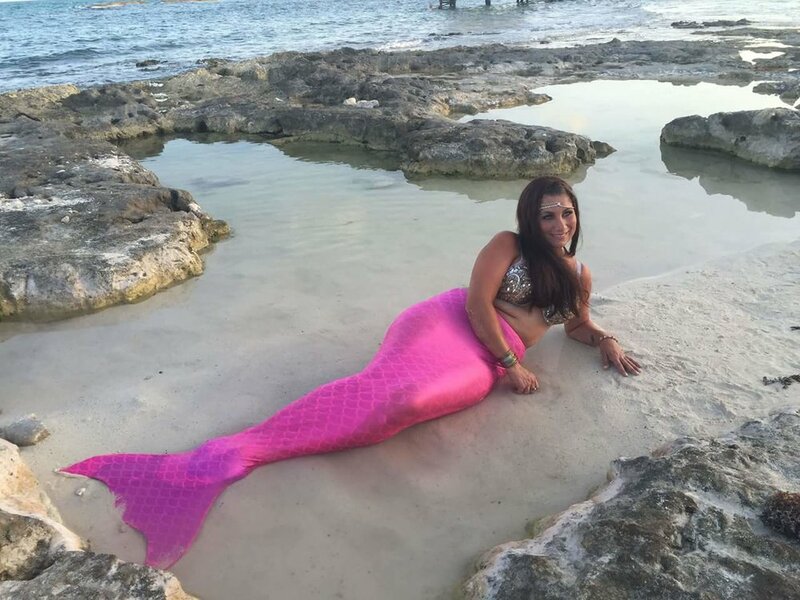 Rebecca is the creator of "The Mermaid's Journey" an empowerment workshop series specifically created for breast cancer victims as part of a rejuvenation experience sponsored by Send Me On Vacation, a non-profit organization. What is it about mermaids that has us mesmerized? Their long, undulating tails as they glide effortlessly through the water? Their gorgeous hair and beautiful voices? The mythology, legends, and lore that surround them? Whatever it is, mermaids have captured our attention in books, movies, TV shows, and even making appearances at our very own Minnesota Renaissance Festival!